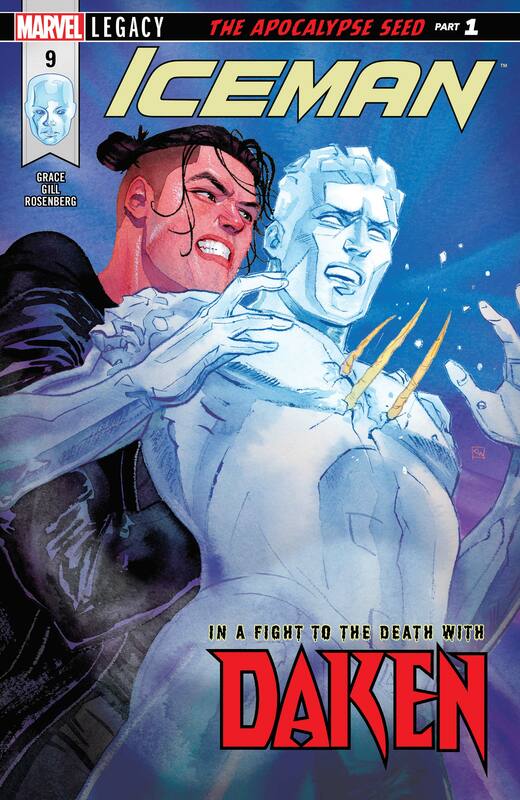 ICEMAN VS. DAKEN PART 1. 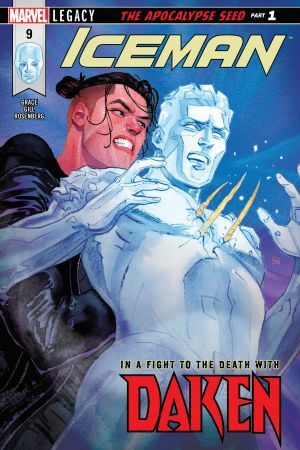 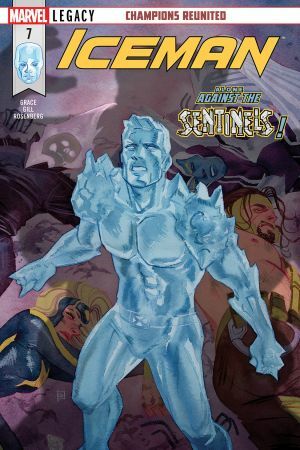 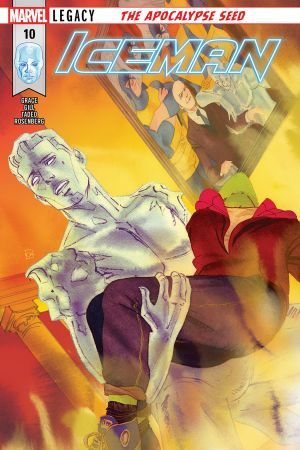 ICEMAN is packing up to move to Los Angeles, but DAKEN has plans for him and the X-Mansion! 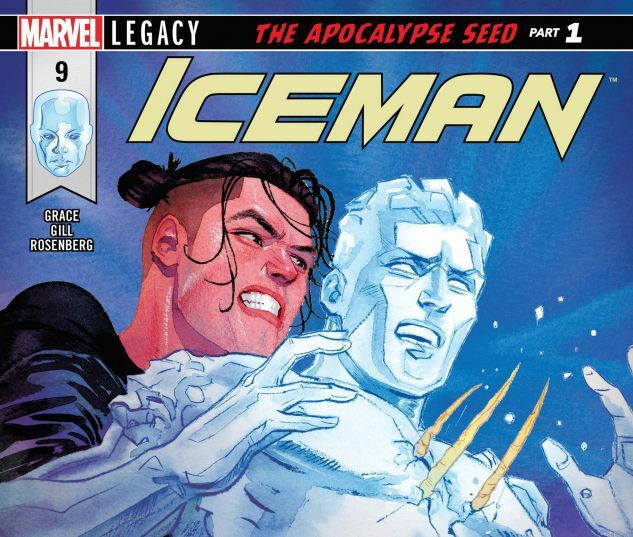 What has Wolverine’s son been training Iceman’s former student for? 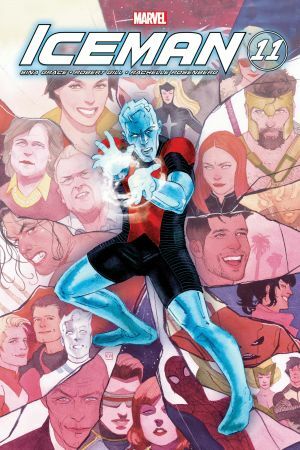 Expect to see some of your favorite merry Marvel mutants in this epic, all-out brawl of an issue!